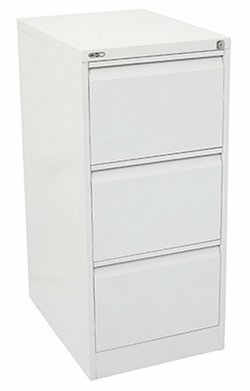 File cabinets are full of important business plans, employee information, and other sensitive documents. Being denied access to them can severely affect productivity. 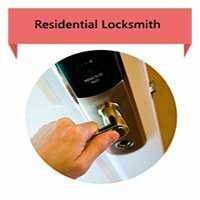 If you’re facing a high security file cabinet lock out scenario in Atlanta, GA area and need to get back inside your cabinet quickly, then Atlanta Father And Son Locksmith is your best bet. We can have the cabinet open before you know it. We provide a 24/7 on-site service, so don’t think twice about calling us if you need fast help. Our mobile vans – fitted with the latest machinery and tools – can get to most locations in Atlanta and beyond in a matter of minutes. We don’t charge extra during the night, or if you need us urgently. Our mobile vans form a network in the local regions, so there’s always a team somewhere in your vicinity and you can expect quick assistance. 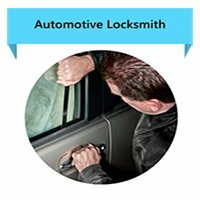 Need instant help from a professional locksmith? Call our experts now on 404-965-0896 !